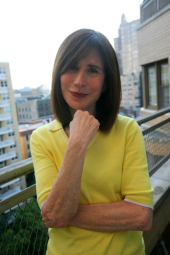 Child psychologist, author, teacher and columnist Norma Doft, Ph.D., is The A.D.D. Resource Center’s Director of Parent Training. A highly respected specialist in AD/HD and related disorders. author of When Your Child Needs Help, and previously on the teaching faculty of NYU Medical Center, Dr. Doft currently serves on the Professional Advisory Board of CHADD of New York City and is a frequent speaker for that organization.